Six Palm Beach State College students are among 141 students named to the 2018 All-Florida Academic Team for their academic achievement, leadership and service to the community. They will be recognized at an awards ceremony and receive a medallion on April 6 in Tampa. Rosy Ayala of Greenacres, Austin Dahlstrom of Boca Raton, Amani Diaz of Tallahassee, David Fleisch of Riviera Beach, Jose Martinez of Palm Beach Gardens and Angela Pena of Lake Worth were among 133 students from the Florida College System named to the team, which this year also includes Keiser University. They are all members of Phi Theta Kappa Honor Society. In addition, Ayala, Dahlstrom, Martinez and Pena are members of the Dr. Floyd F. Koch Honors College at Palm Beach State. The students were nominated by their respective colleges to the All-USA Academic Team competition sponsored by USA Today and the Phi Theta Kappa International Honor Society. 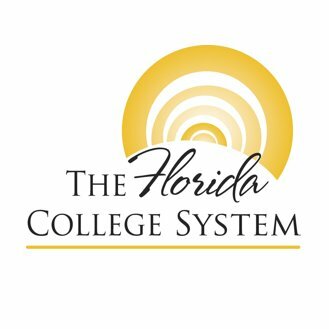 PTK also distinguishes the top 30 students of each class by selecting them to the All-Florida First Team based on rating in competition throughout the state. The All-Florida Academic Team is sponsored by the Florida Lottery, Phi Theta Kappa Florida Region, the Association of Florida Colleges, RBC Wealth Management and Coca-Cola Beverages Florida.